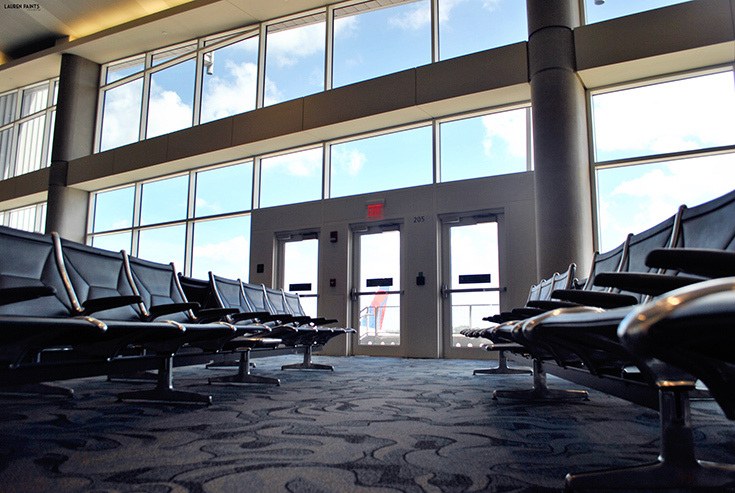 Travel Stress Free with These 3 Simple Tips + Enter to Win a Trip to Yellowstone National Park! Going on a vacation is so much fun, but it can get stressful; packing for the occasion, making arrangements for a dog sitter, keeping track of the itinerary - it's supposed to be a fun, carefree time and it will be as long as you have the right gear and mindset for the trip. Tip 1: Keep things entertaining - Don't forget to download a movie or two to your phone, add a few books to your kindle, and maybe even install a few apps you can play offline. 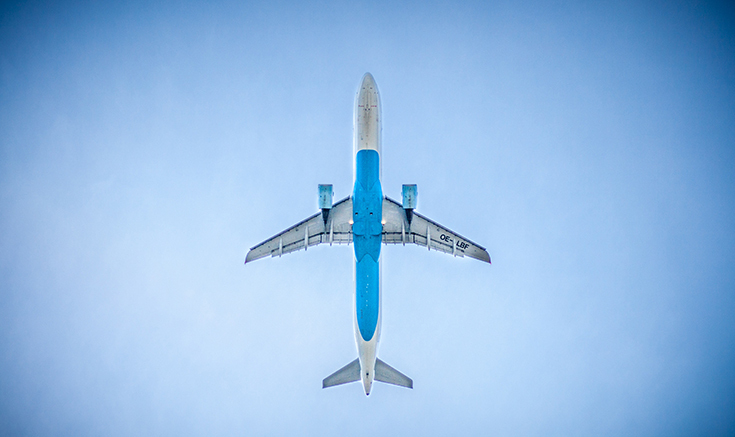 I know it sounds silly, but you'll want to find ways to occupy your time in the air - whether you plan to snooze or chat with your traveling companion, sometimes you just need a back up plan to keep things fun. I highly suggest a pair of headphones as well. 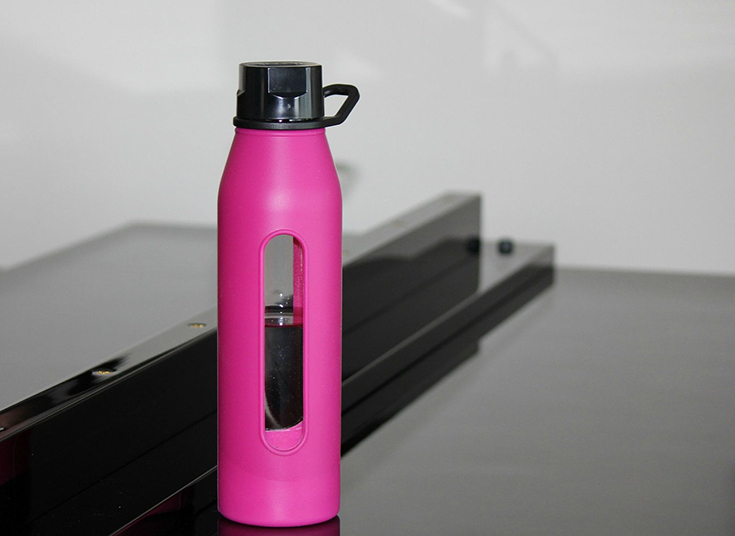 Tip 2: Bring an EMPTY water bottle with a filter - Don't waste your money on airport bottled water, grab a bottle with a filter and bring it through the TSA line empty. Fill it up once your through the gate and stay hydrated on your plane ride. Atlantic® Luggage has been in the business of making great luggage since 1919. Making traveling easier with versatile, lightweight and affordable luggage, in every shape, size, and color imaginable. Atlantic Luggage makes packing for family trips and adventures easier, no matter where the destination. 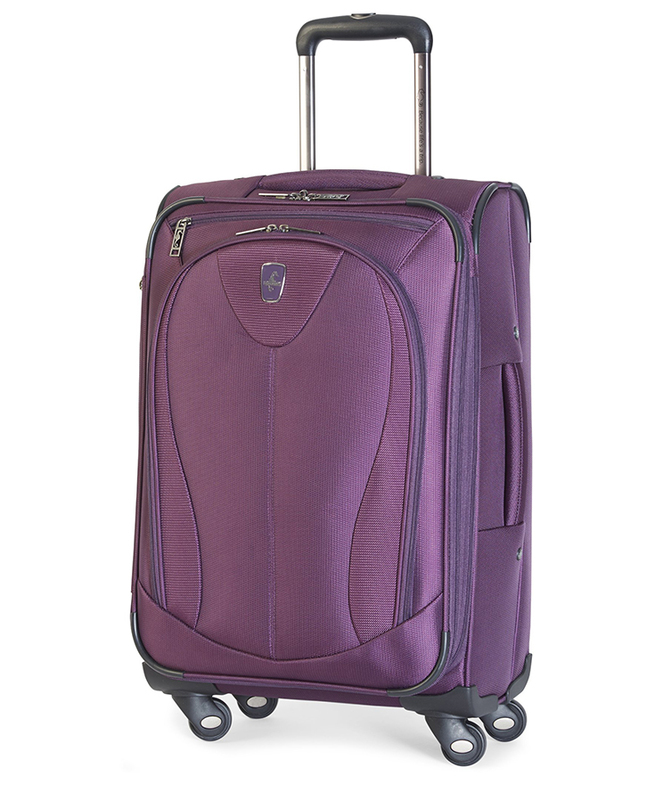 Did you know Amazon is currently running a Special offer on Atlantic Luggage 21” Spinner model? You will be amazed at how much you can fit into this carry-on friendly suitcase and since it's adorable, you'll want to be seen rolling it through the airport. Backed by a 10-year warranty, the Atlantic 4-Wheel collection is available in 3 attractive colorways (black, turquoise and purple) and three sizes (21” Carry-on, 25” Mid-size and 29” Large-size). This variety of choices meets the needs of any family traveler who is looking for lightweight durable luggage that goes the distance. Which one will work best for your next trip? 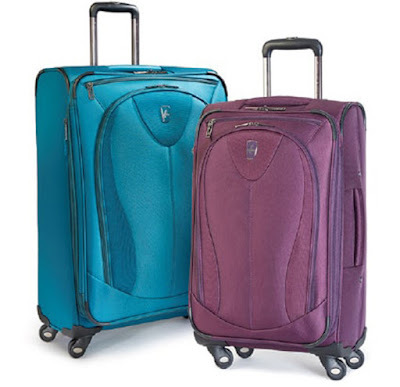 Atlantic Ultra Lite 3 suitcases have 360-degree Spinner wheels that allow for easy movement in any direction, ideal when fighting your way through crowds of people in a busy airport. 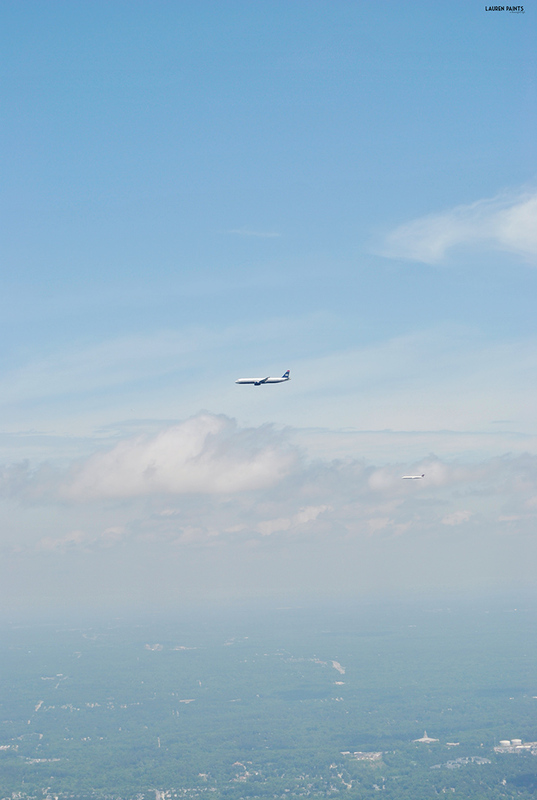 There really are no worries when you are carrying Atlantic Luggage. They have thought of it all, taking the struggle out of traveling for every single traveler. No vacations planned in the near future? Let me and Atlantic Luggage fix that for you! 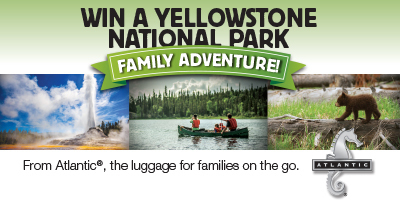 Atlantic Luggage is running an amazing sweepstakes, you have the opportunity to win a trip for four to Yellowstone National Park! 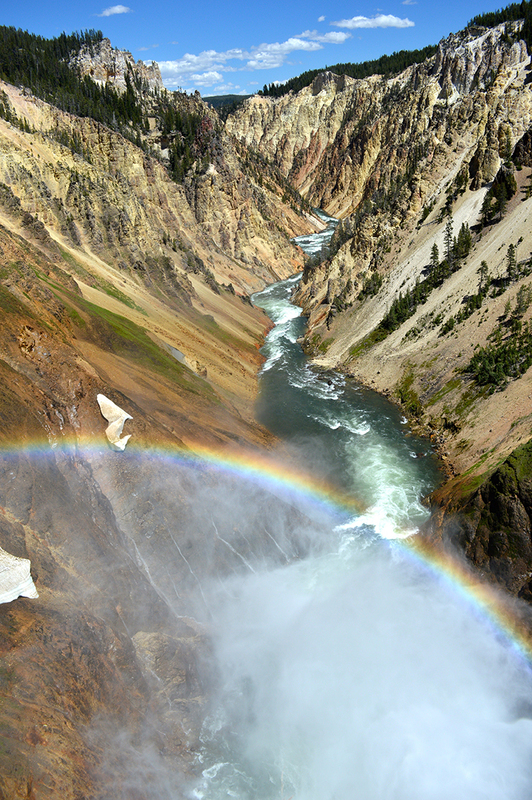 This is a trip of a lifetime - imagine being able to experience the beauty of Yellowstone National Park, America’s foremost natural playground, with your entire family with Atlantic Luggage in hand. We want to offer you the perfect adventure for your next vacation, filled with biking, hiking, fly fishing, kayaking or other fun outdoor activities. I know you want to win, so don't forget to register for your chance to win - click here by October 31st and fill out the form to get your name in the mix and win a Yellowstone National Park Adventure!